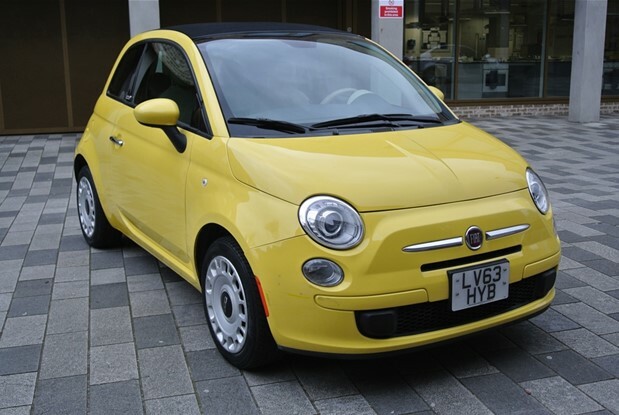 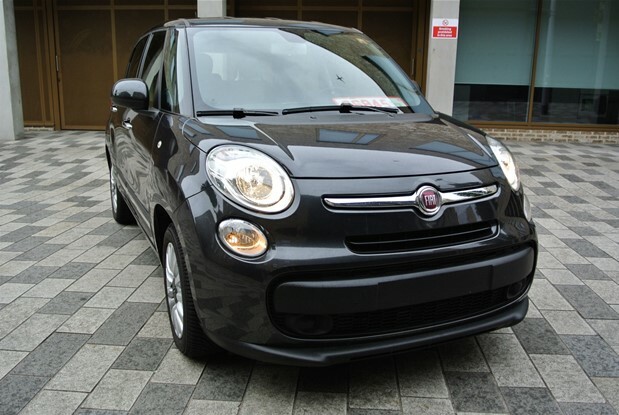 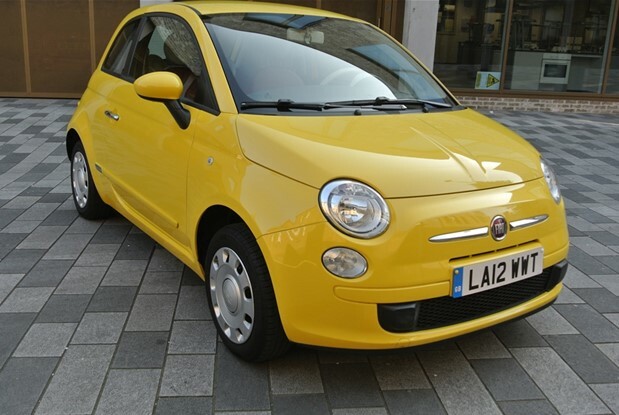 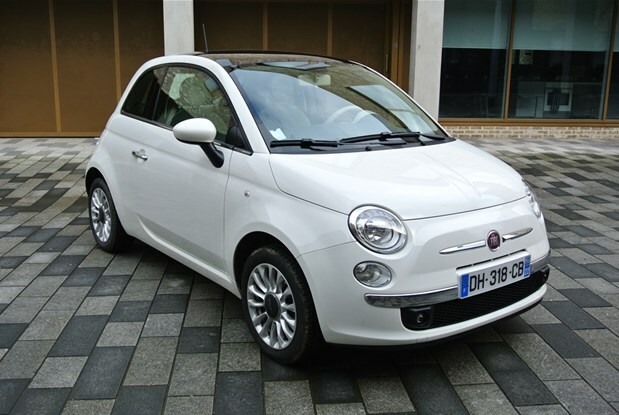 FIAT 500L TURBO DIESEL 120BHP BUSINESS SPEC.LOND WHEEL BASE.22K MILES GOING ON UK REGISTRATION.COMES WITH CRUISE CONTROL,NAVIGATION SYSTEM,REVERSE CAMERA,PDC,CLIMATE CONTROL,ALLOYS..
FIAT 500C CABRIO 1.2 AUTOMATIC,COMES WITH CLIMATE CONTROL,PDC,IPOD CONNECT,PAS WITH CITY MODE. 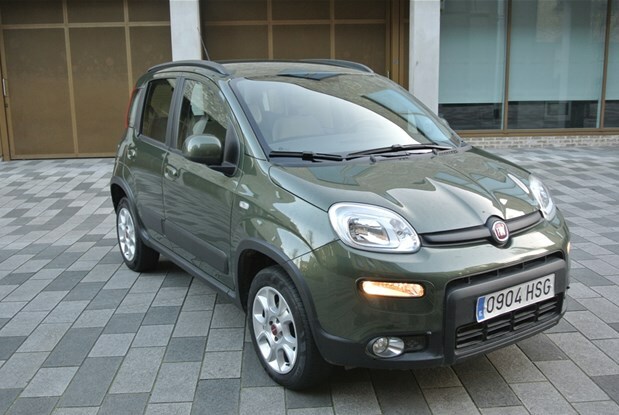 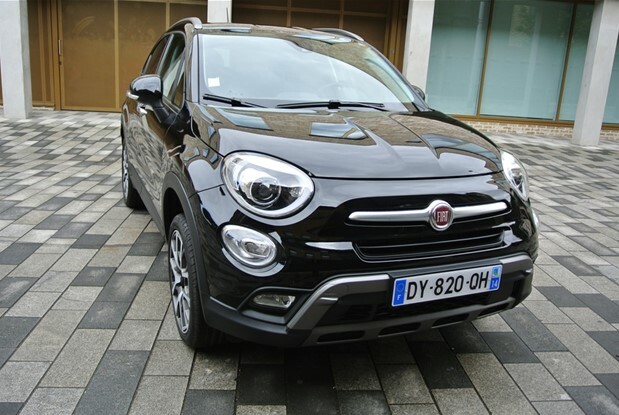 ONE UK OWNER FRENCH REGISTERED SPECIAL ORDER FIAT 500X CROSS PLUS 4X4 AUTOMATIC 9 SPEED 170BHP.COMES WITH KEYLESS GO,FULL LEATHER.. 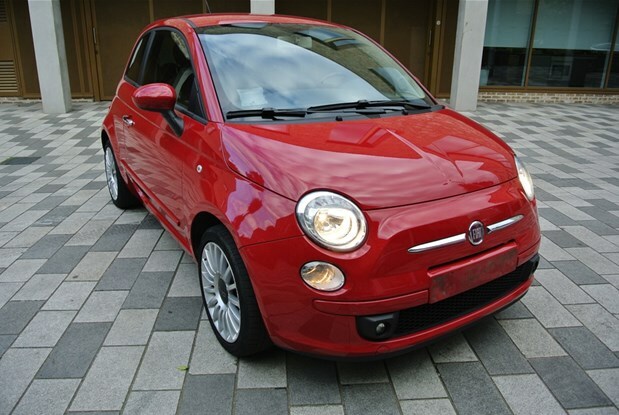 STUNNING ONE OWNER FIAT 500 AUTOMATIC ,FULL UP TO DATE SERVICE HISTORY ONLY 39K MILES .LEATHER INTERIOR,PDC,PAS,ELECTRIC WINDOWS,TOP SOUND SYSTEM..
ONE OWNER 500 SPORT S WHICH COMES WITH HALF LEATHER INTERIOR,CLIMATE CONTROL,CRUISE CONTROL,ALLOYS,TOP SOUND SYSTEM .ONLY 19K MILES FULL FIAT..
FRENCH REGISTERED FIAT 500 1.2 WITH ONLY 5860 MILES FROM NEW.COMES WITH GLASS PANORAMIC ROOF,CLIMATE CONTROL,ALLOY WHEELS,UBS AND I POD.. 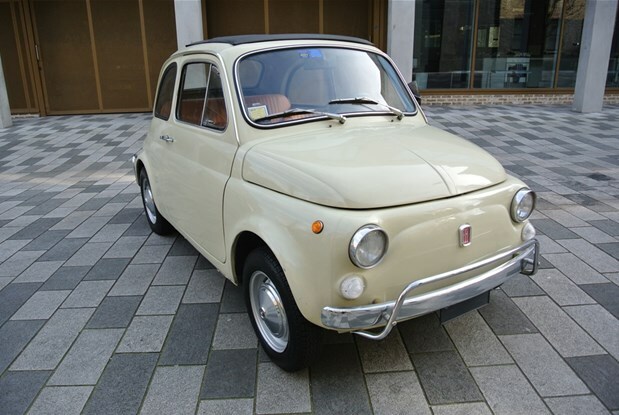 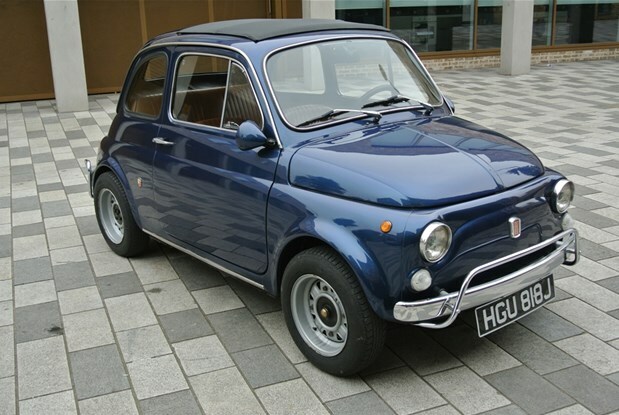 THE SWEETEST CLASSIC FIAT OF ALL TIME, THIS ONE BEING REBUILT TO ABARTH SPEC,..